How does it feel like to belong to the alta sociedad? 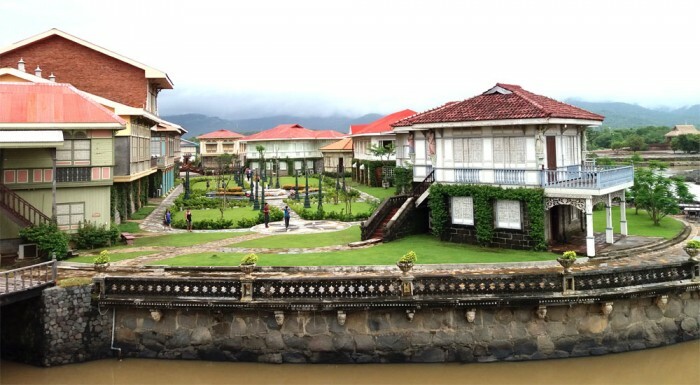 These heritage houses in the Philippines will give you the chance to live like royalty for a night! 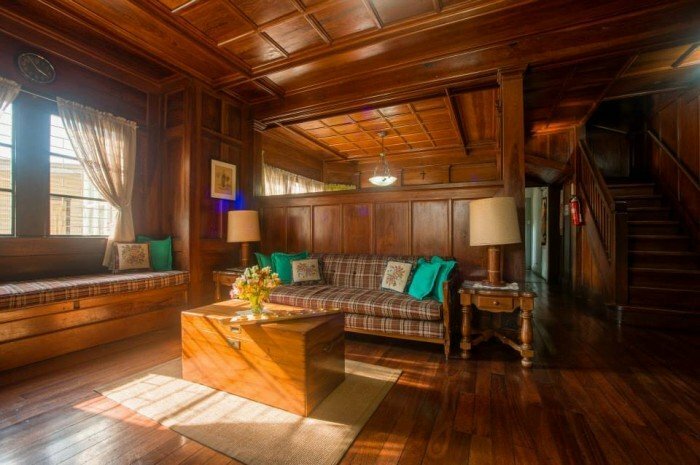 Have you ever wondered how it feels like to live in a century-old (or half-a-century-old) home? 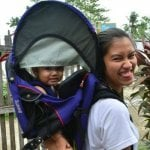 How did the alta sociedad live years ago? Well, here is your chance to live that out, even for just a night in your entire life. We’ve scoured some of the most beautiful ancestral homes in the country, which you might consider booking for your next getaway. 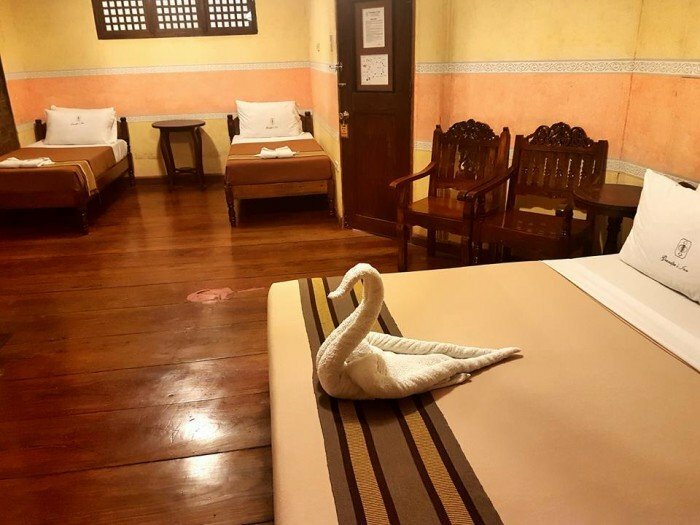 If touring the entire Las Casas Filipinas de Acuzar for just one day is too stressful for you, why not stay there for a night, along with family or friends? The place showcases mansions and architectural pieces that have been reconstructed brick by brick and plank by plank so don’t be surprised if you wake up feeling like you’ve just been transported back in the 18th century. Unlike its quirky and eccentric counterpart in Cebu, Manila’s Henry Hotel is more tamed and more mature version. 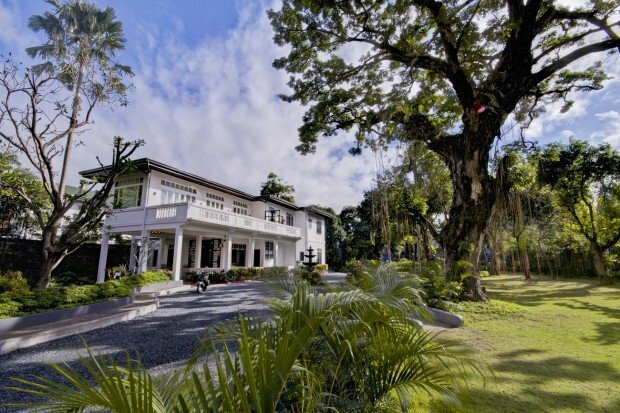 The boutique hotel was the heritage home of a Filipino-Chinese entrepreneur back in the 1940s. 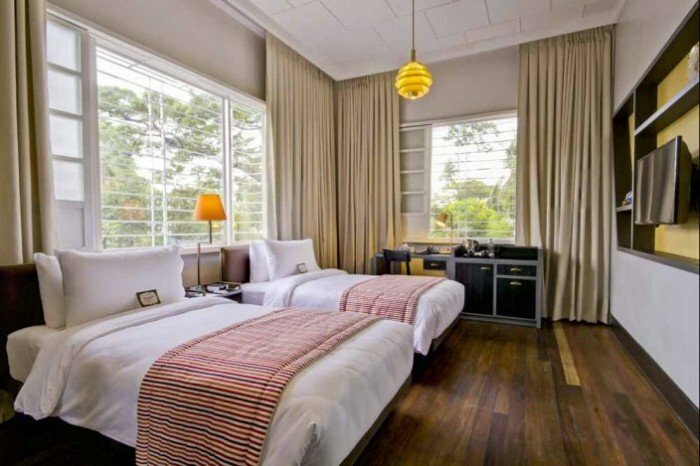 It features 32 rooms with a garden designed by renowned National Artist Ildefonso Santos. This house is one of the oldest homes in Matina Subdivision, built during the 1950s. This was once the home of the Robillo family and showcases designs and furniture pieces in the 1960s. The Big House only has 11 rooms (also the number of children in the family) and features a lanai and a huge garden. 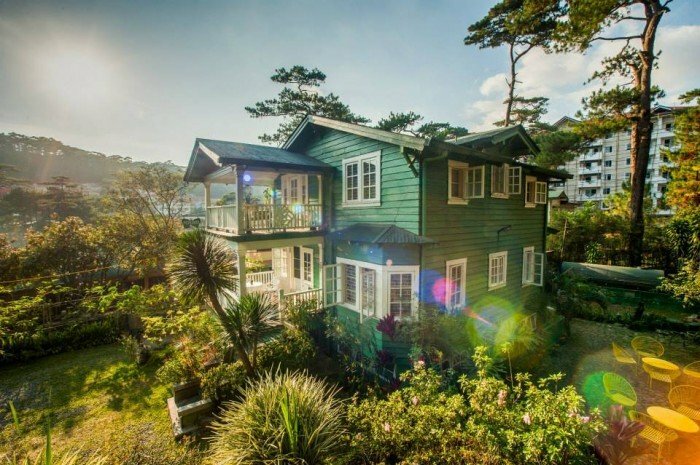 This beautiful house sitting in the mountains of Baguio was constructed by Japanese carpenters in 1915, hired by Engineer Rogue Peredo. 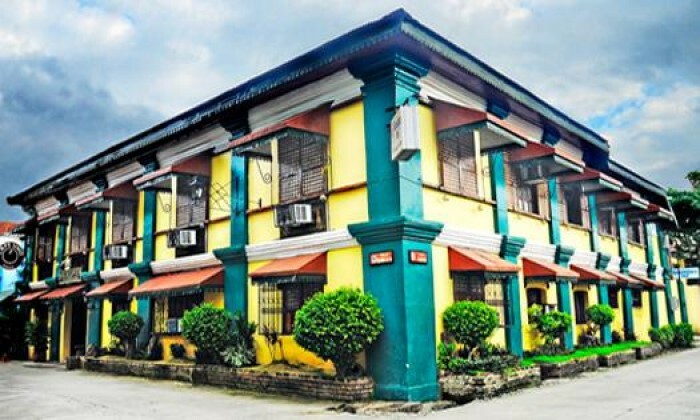 This house is one of the oldest structures in the city and was, in fact, declared a Mahalagang Yamang Pangkalinangan by the National Museum back in 2015. Its centrepiece is the narra dining table that can accommodate up to 12 people. When it comes to Spanish architecture in the country, Vigan is always on top of the list. And, located within that city is one of the most preserved homes dating back to the 15th-century Spanish period. Grandpa’s Inn has long been transformed into a hotel which provides leisure and business travellers a home away from home. 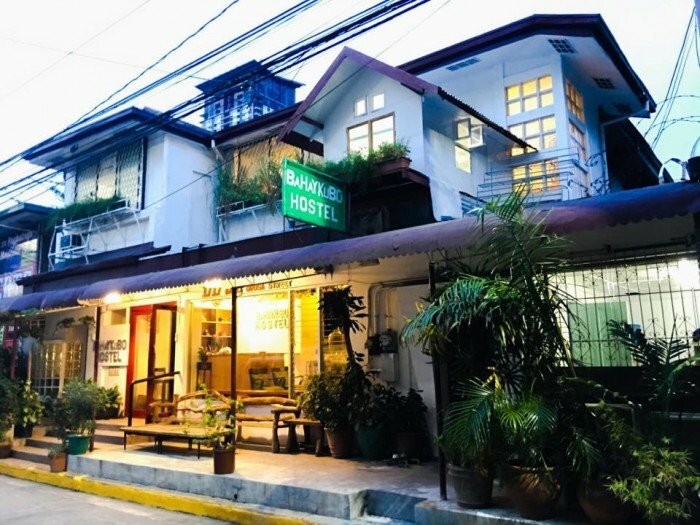 Yet another place to experience the Old Manila is at the Bahay Kubo Hostel, which is a 1949 house built right after the war. It had been repurposed into all sorts of commercial establishments until it finally became a hostel for backpackers. Guests are attracted to stay here because of the tropical vibes its interiors set off, despite being located at the centre of the city. 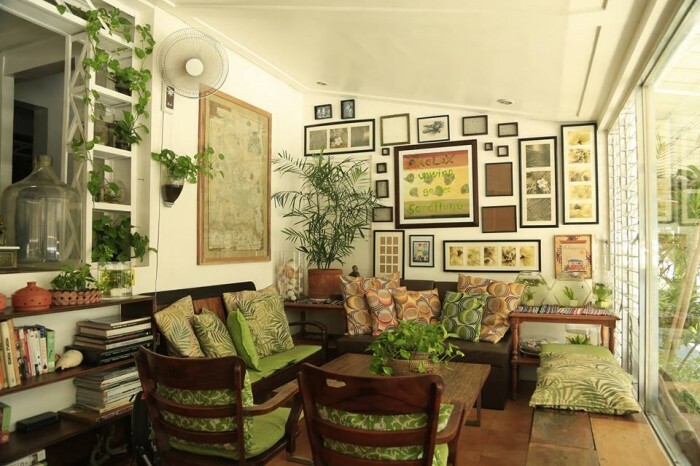 Most heritage homes feature spacious rooms but Tambayan is different. 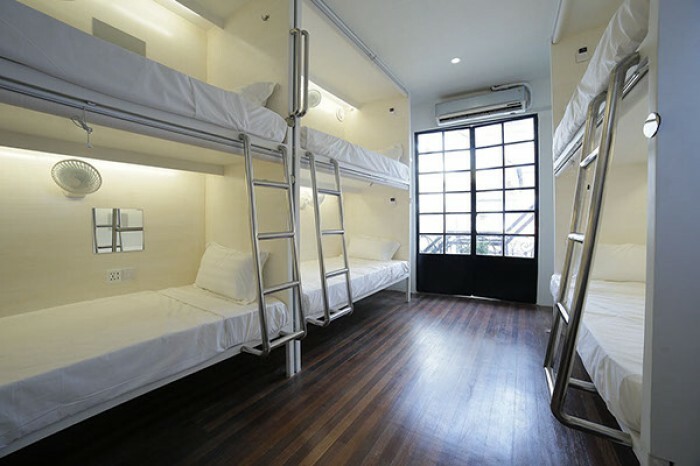 As its name suggests, their accommodations are inspired by the famous capsule hotels in Manila. 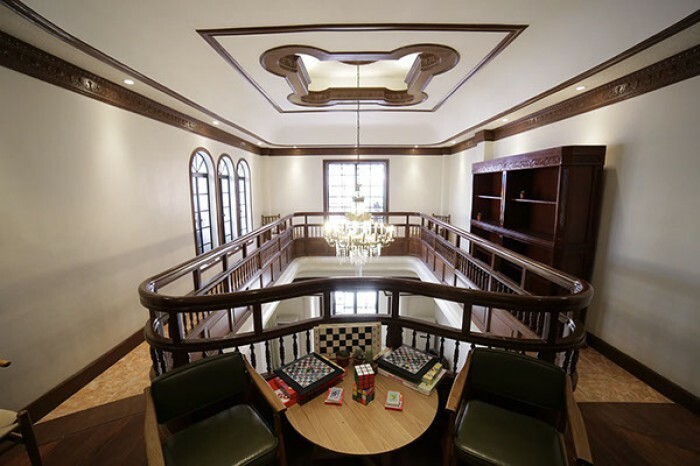 But, despite the modern setup, you can expect its interiors to be showcasing nothing more than a slice of Old Manila. Are you ready to feel like royalty on your next staycation?